Are you interested in the biggest culinary event in Abuja? The Taste of Abuja event will catapult you into the food culture and experiences of Nigeria in the best way possible. The event is set to take place from 20 to 21 April. Abuja is a multicultural city and, therefore, the tastes, aromas, and cooking you will experience range from the traditional to the gourmet. At the Taste of Abuja, you will be exposed to the different types of food that the people in Nigeria eat, as well as the processes and technology that are followed and used during the preparation of the food. Taste of Abuja will be held at the Abuja International Trade and Convention Centre, which is located on Airport Road in Abuja. The event has been organized by AfrExpo in partnership with ACCI. The food at the event will range from fresh groceries and dry foods to pastries, ready to eat consumables, top quality crockery, confectionary, pastries, wines, and champagnes. The event is geared for the entire family and there will be a children’s area as well as a range of activities for the kids to enjoy, including a dance competition, cartoon characters, and fun games. At night, the adults can enjoy the entertainment of top Nigerian artists, great comedy as well as a concert. 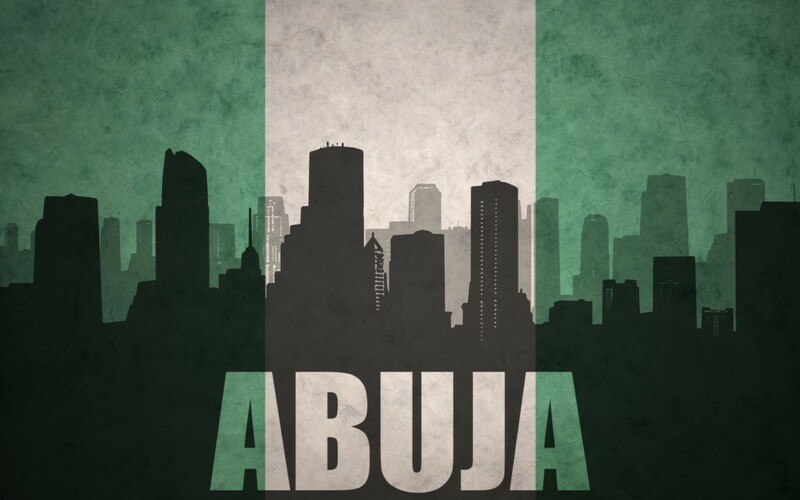 Nigeria has a population of over 170 million, making it the largest market in West Africa. Each year, over US$2-billion is spent on food and beverage products in Nigeria. Whether you are attending the Taste of Abuja to get closer to this booming market, or you simply want to experience the food and culture of the region, be sure to book your spot at a leading hotel in Abuja. The Abuja Sheraton Hotel & Towers is located at the Ladi Kwali Way Maitama Abuja Nigeria. You will be located near nightclubs in Abuja, and you will have the opportunity to relax at the best casinos and in the best restaurants. Book your stay today.